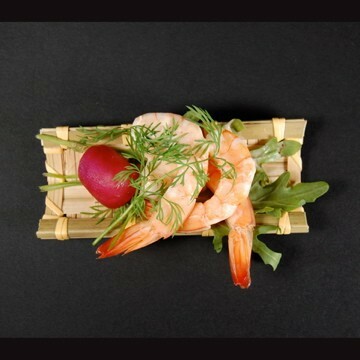 Rectangle bamboo Woven canape baskets. These lovely little woven baskets from belix look splendid with there intricate woven design. Their rectangle design means that as well as using them individually they also look great arranged in pairs or rows on a buffet table. They are perfect size for small canapes or individual dim sums would look appetising on these mini woven baskets. Rectangle Bamboo Woven Baskets x 6 - Style 1 has not been evaluated yet.